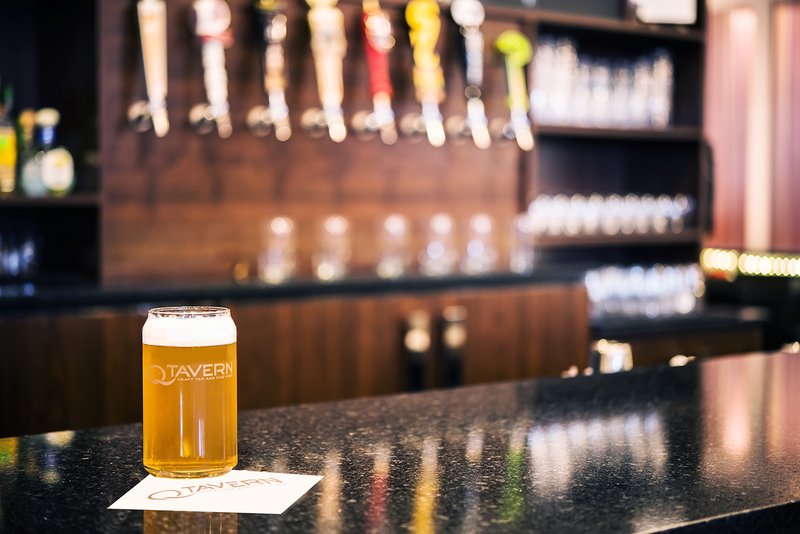 Opening your mind and palate to a creative craft tap concept featuring over 28 local craft beers, 8 on tap, rotating frequently, will delight your culinary senses. 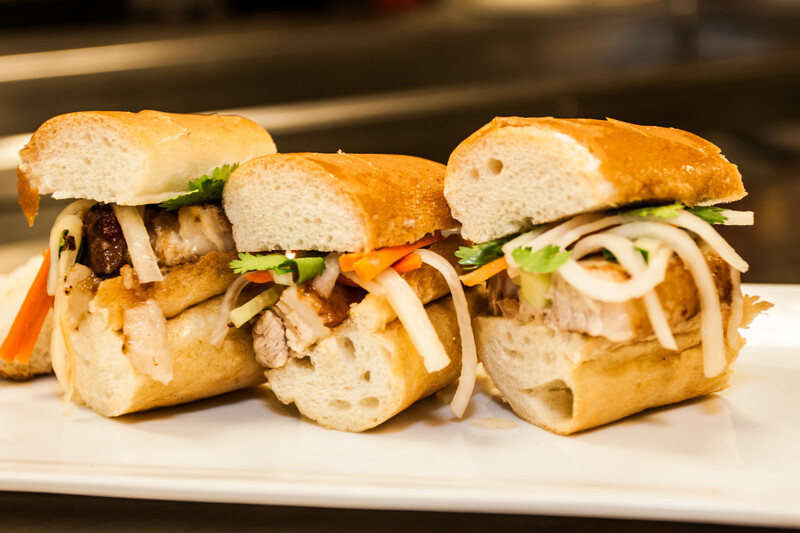 Our regionally inspired menu is the quintessential “Pub Grub”. Start with our house made hickory smoked pimento cheese with toasted ciabatta bread, or our full pound house smoked wings. 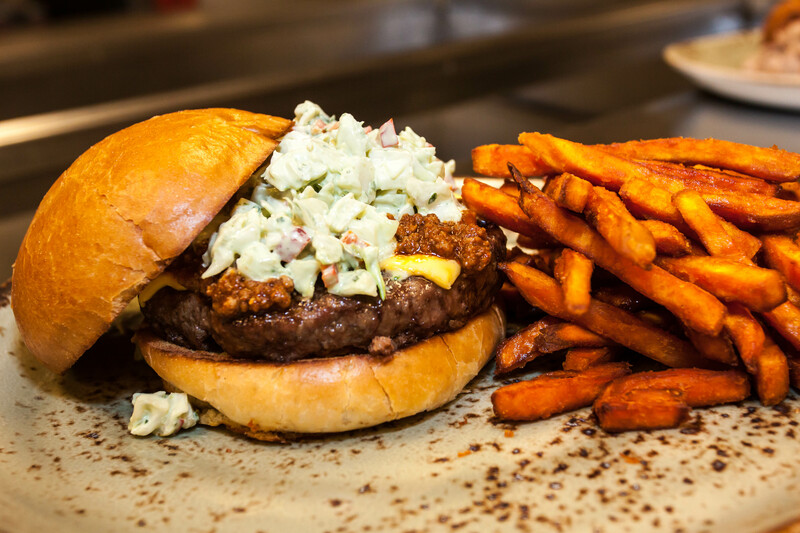 Your choice of flavor, whether it’s house smoked, buffalo or BBQ! Served in classic style with bleu cheese or ranch with carrot and celery sticks! The atmosphere combines natural elements with modern convenience. Offering options for both indoor and outdoor dining, you can take the more traditional approach or enjoy a flight by the fire. Our full menu is also served poolside. Chef Chris Luisa was born and raised in Westchester County, New York, situated between the Hudson River and the Long Island Sound. Both steeped in deep, rich early American history. Chef Chris’ grandparents were immigrants from Pontremoli, Italy, in the central mountains north of Florence, but not so far away from the coastal areas, that they didn’t enjoy the bounty of the Sea! Chef Chris learned how to cook with his Nona, where he found his passion early in life… quickly adapting to a regional Italian style of cooking using fresh seafood and fresh local ingredients that speak for themselves. It was an easy transition for Chef Luisa once he and his family relocated to the Southeast, to pick-up the straightforward casual style of simple, fresh and low country dishes. This same style and approach still speak for his culinary treats today. 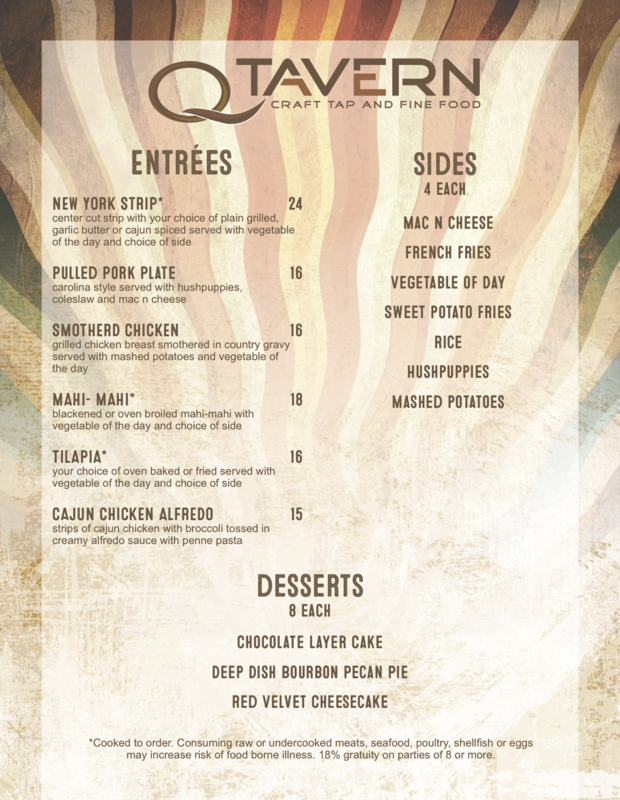 Offering your favorite southern sides and anything but the normal “pub grub”. 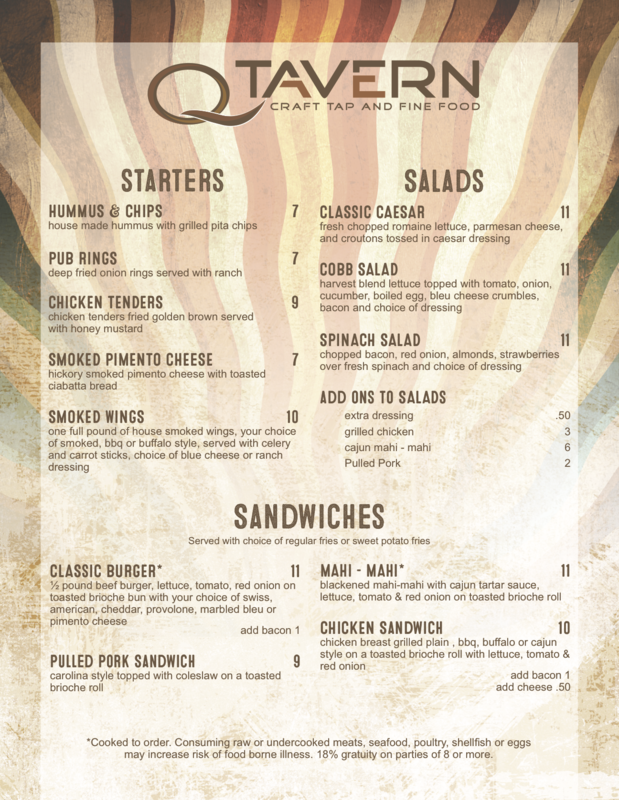 Q Tavern has quite the menu selection for you to calm those lunch time or afternoon cravings. 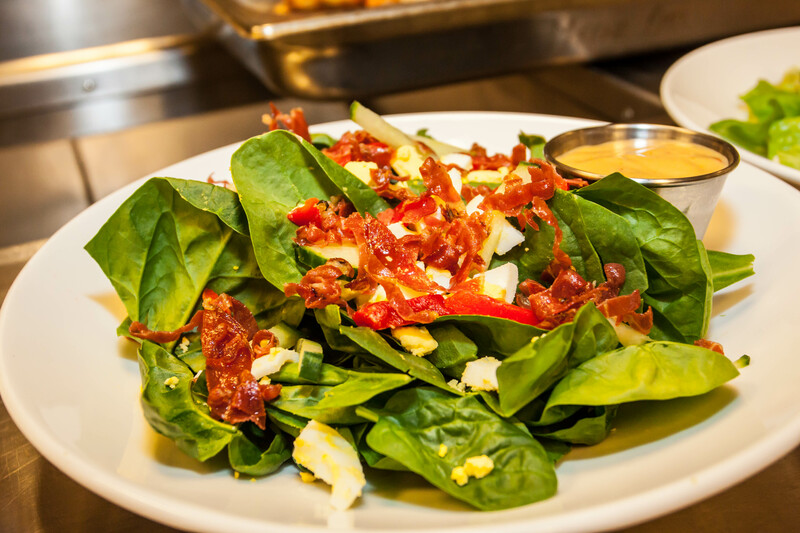 From appetizers and starters, to burgers and big boy/girl entrees… we do fine food right! Fairfield Inn & Suites Charlotte Uptown, is located in the heart of uptown. 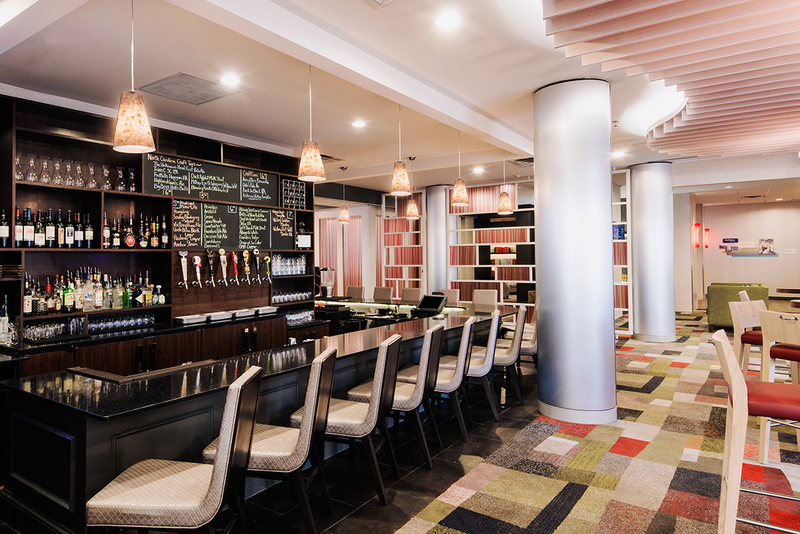 Our hotel is within walking distance to Bank of America Corporate Center, Uptown City Center, great dining options, shopping and attractions. Experience comfort in style in our thoughtfully designed guest rooms that allow you to work and relax. Fairfield Inn Charlotte Uptown offers free Wi-Fi throughout the hotel to stay connected and fitness facilities that include a pool and exercise room. © 2018 QTavern Restaurant. All Rights Reserved. Auro Marketing.